It's time to update your savings plan. 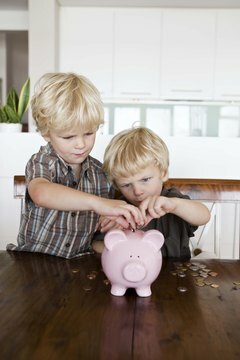 If you want a place to stow your savings, two possibilities include online savings accounts and money market accounts. Both vehicles feature FDIC or NCUA insurance, meaning that, as of 2010, accounts totaling under $250,000 per depositor are covered by the United States government in the case of bank failure. Make sure to distinguish between a money market account, an insured deposit account and a money market fund, an uninsured, albeit low-risk, mutual fund. Opening an online savings account or a money market account may entail the same basic steps, such as linking your checking or another account in order to transfer an opening deposit into the account. However, most online savings accounts allow you to make as low of an opening deposit that you wish. Certain exceptions arise with high-yield online savings accounts, in which accounts with less money may receive a lower interest rate than those with a higher balance. Money market accounts traditionally require a higher minimum opening balance. Most online savings accounts emulate traditional savings accounts in that you can transfer to and from them as frequently as you wish. Federal regulations prohibit banks and credit unions from offering the same flexibility with money market accounts. While your money market account may come with a spiffy, old-school checkbook as well as an automatic teller card, you cannot dip into the account whenever the mood strikes. You can only make six total transactions per month, three of which may be checks and the other three of which may be withdrawals or transfers. Exceeding this limit results in a financial penalty. While online savings and money market accounts do not offer as high interest rates as most certificates of deposit, they typically compete favorably with traditional savings accounts. 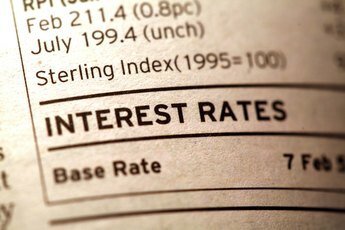 The highest-yield online savings accounts may approach the interest rate promised on your money market account, but will typically have restrictions. 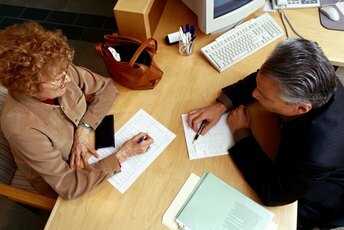 Keep in mind that, unlike certificates of deposit, savings and money market accounts feature variable interest rates. Sometimes a financial institution will guarantee or lock the rate for an introductory period in order to generate new customers. A money market or an online savings account make up the less risky part of your investment portfolio. The guaranteed return of your principal, plus any interest earned, makes both types of accounts safe places to park your long-term savings. However, for short-term savings, which you often need to use, an online savings account is the better option as you will not trigger fees for overusing it. 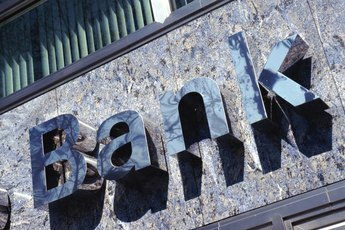 Are Money Market Funds Safe If the Bank Closes? How Much Do You Put Into a Certificate of Deposit? 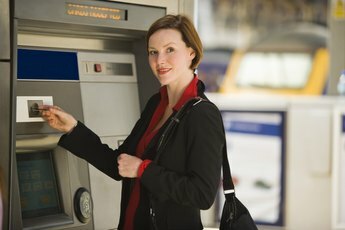 Do You Have to Keep a Minimum Balance at a Bank?